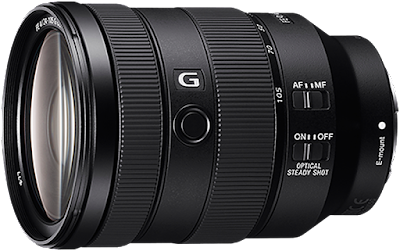 The Sony FE 24-105mm f/4 G Zoom Lens (SEL24105G) recorded on Amazon USA priced at $1205.66. Lowest ever! Deal also includes an AmazonBasics 77mm Circular Polarizer filter. Nice!